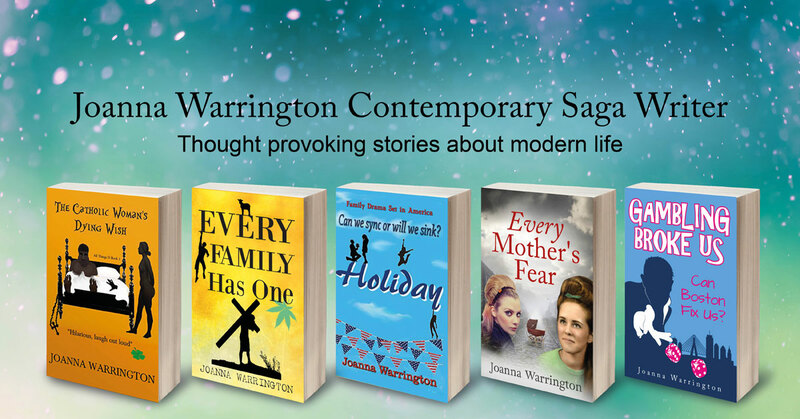 ‘Gambling Broke Us’ is a new book by Joanna Warrington and available soon. 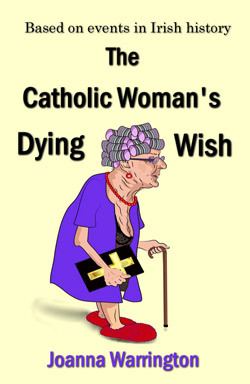 Joanna has written 5 Books and published her first novel ‘The Catholic Woman’s Dying Wish’ in 2015 – a gritty novel about a relationship crisis. 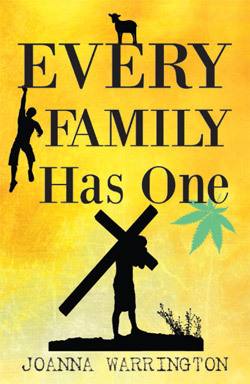 This was shortly followed by the sequel, ‘Every Family Has One’ which also focuses on the struggles within the family and both books belong to the series ‘All Things D’ hence the title the blog and website originated from. 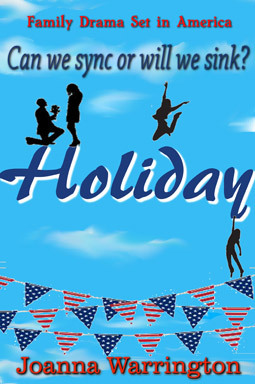 ‘Holiday’ is an emotional drama following a family as they travel across America through the struggles of repairing a fractured relationship. 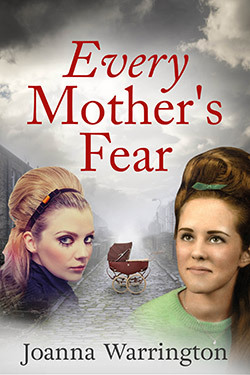 ‘Every Mother’s Fear‘ is a shocking story about motherhood in the 1950s. It’s based on the notorious thalidomide scandal that affected 10,000 people worldwide. 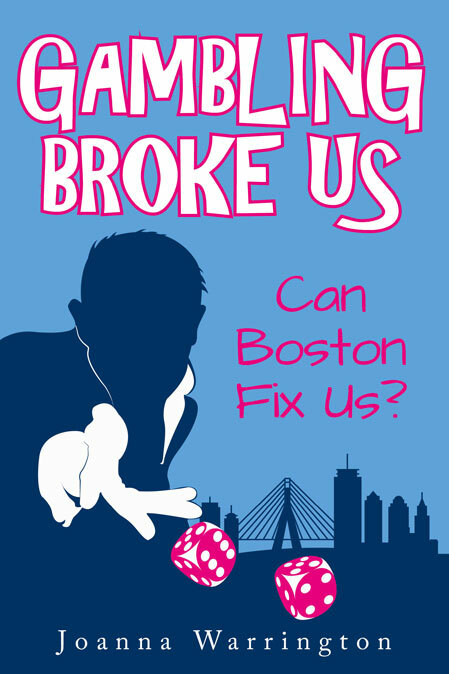 ‘Gambling Broke Us’ is her newest release and will soon be available on Amazon.